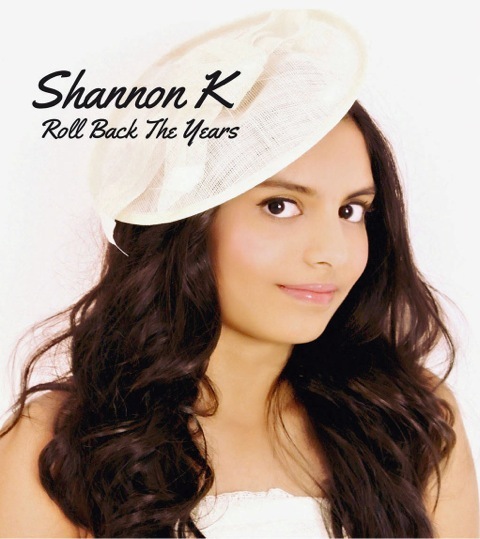 With astounding lyrics written by her nine year old sister Ana and a vocal talent passed down by her legendary father Kumar Sanu, Shannon K’s first single ‘Roll Back the Years’ is due for release at the end of August. The result is the heartfelt single ‘Roll Back the Years’, sung by Shannon K and ready to make its debut at the end of August. But perhaps his proudest moment will come in August, with the release of a song written and performed by his young daughters. Judging by ‘Roll Back the Years’, our money is on the former.